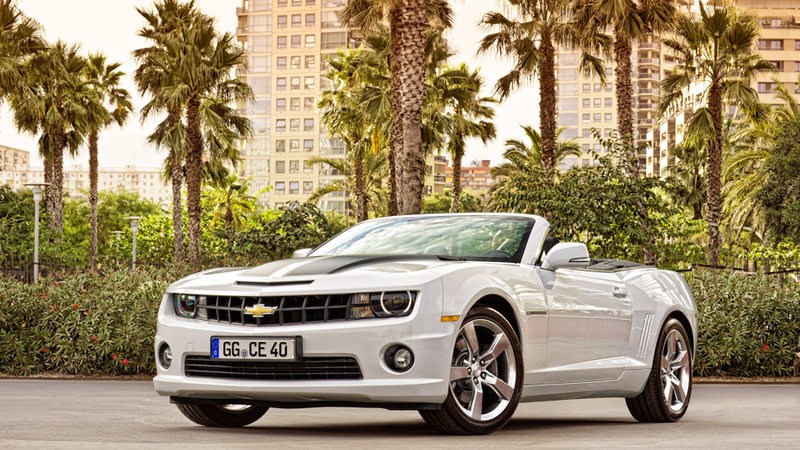 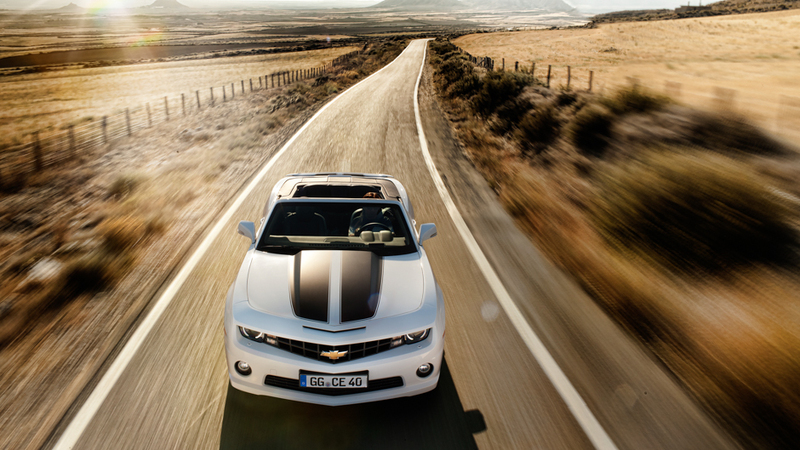 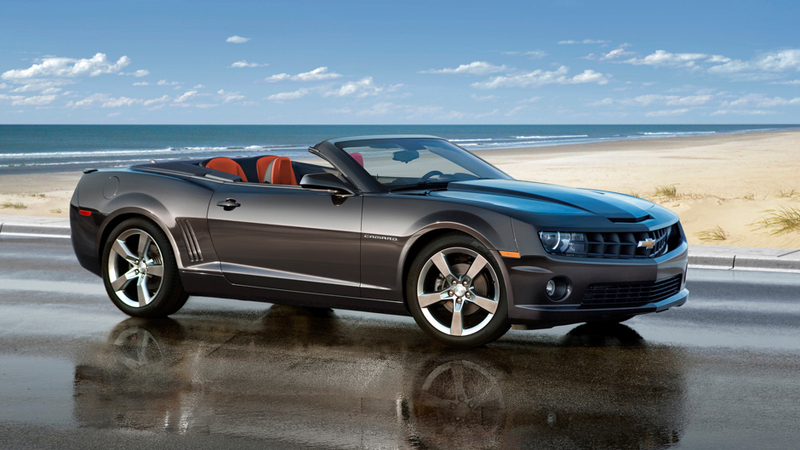 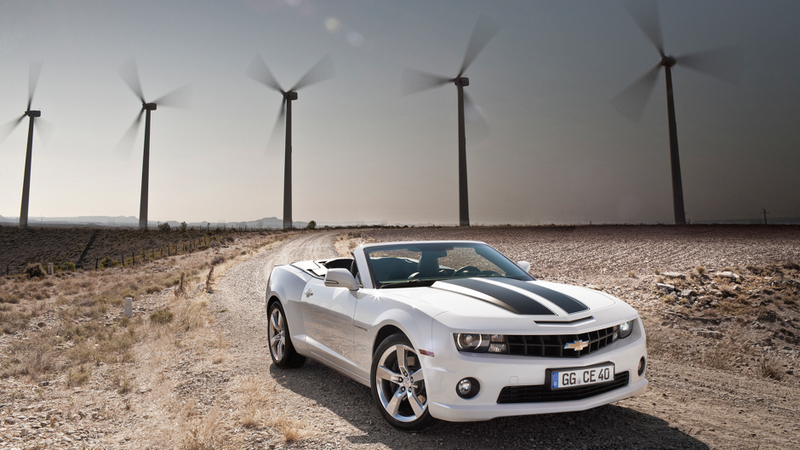 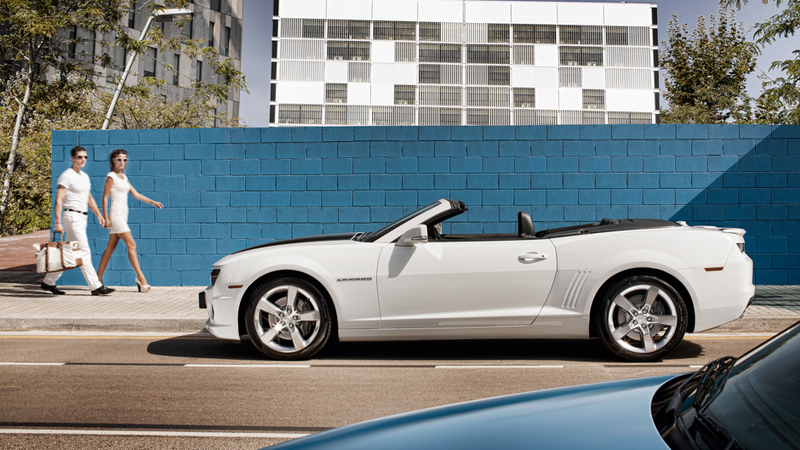 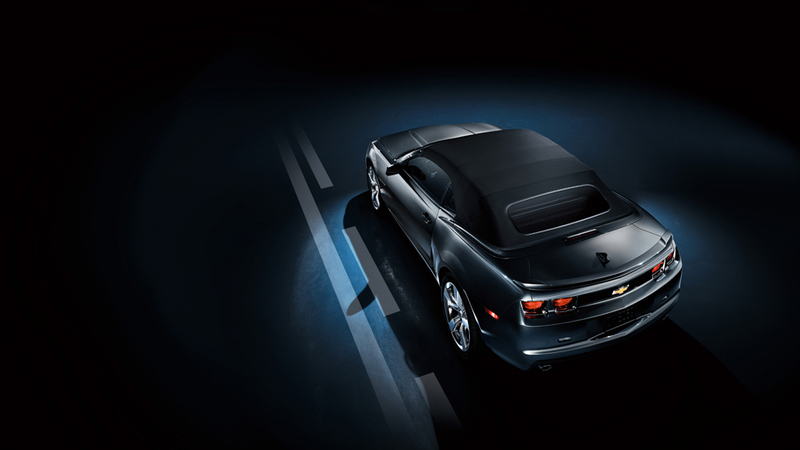 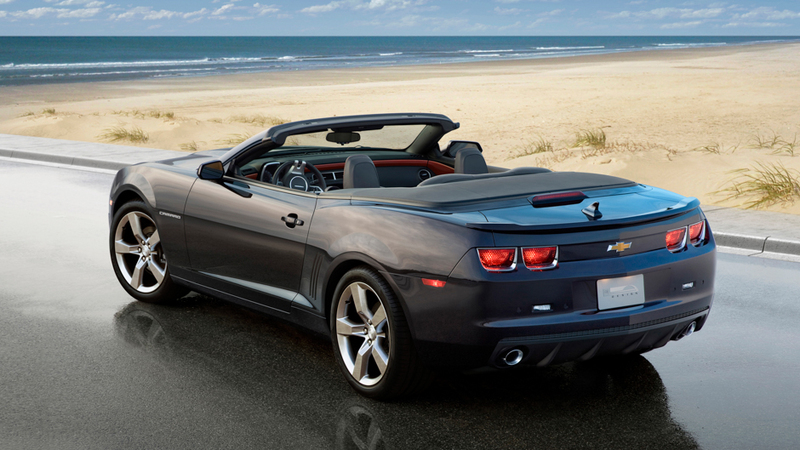 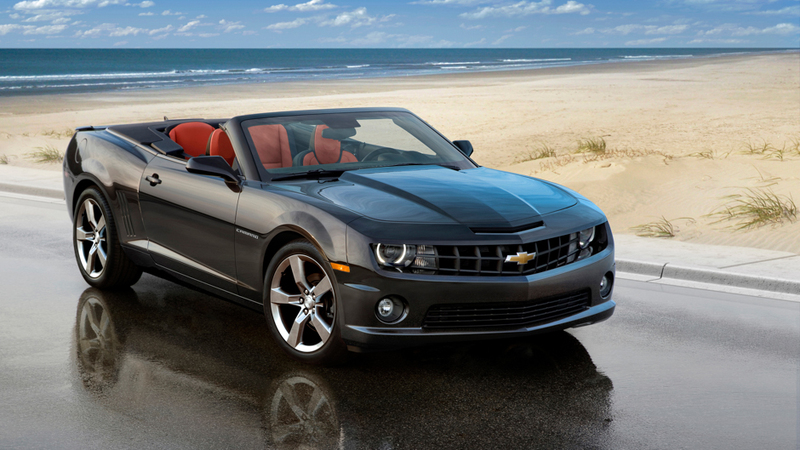 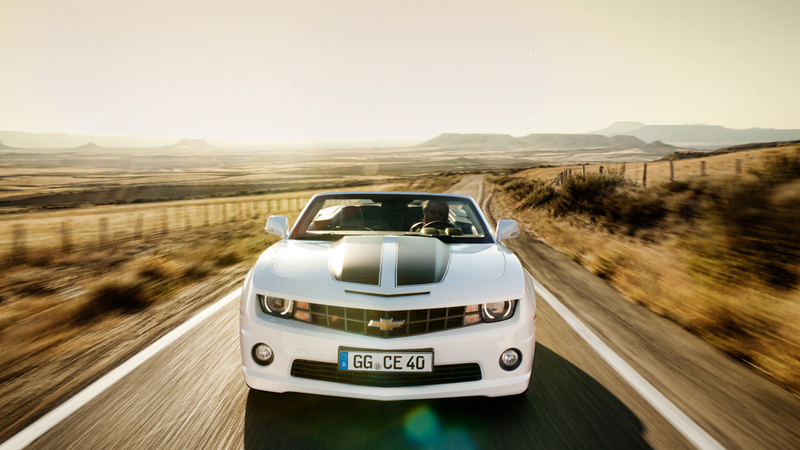 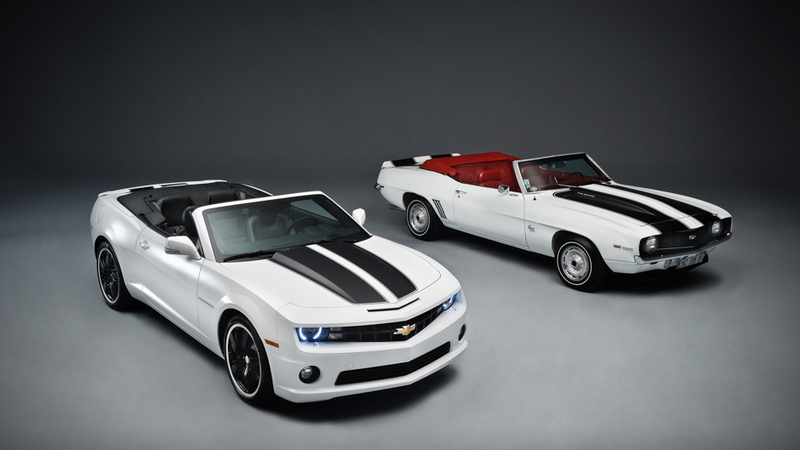 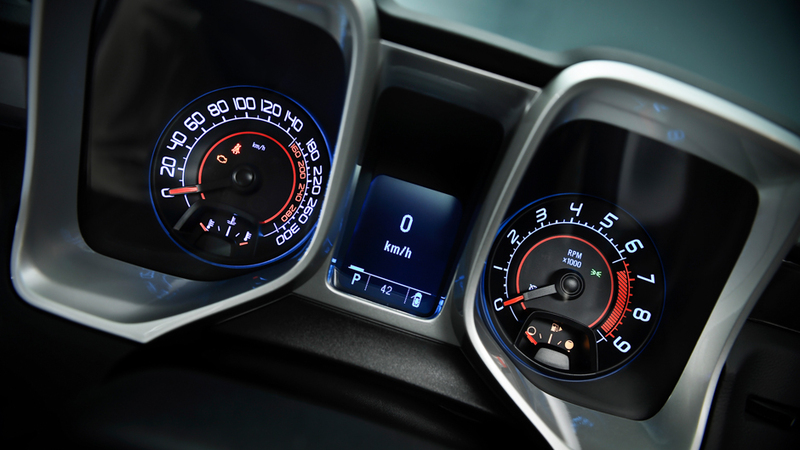 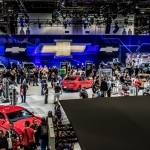 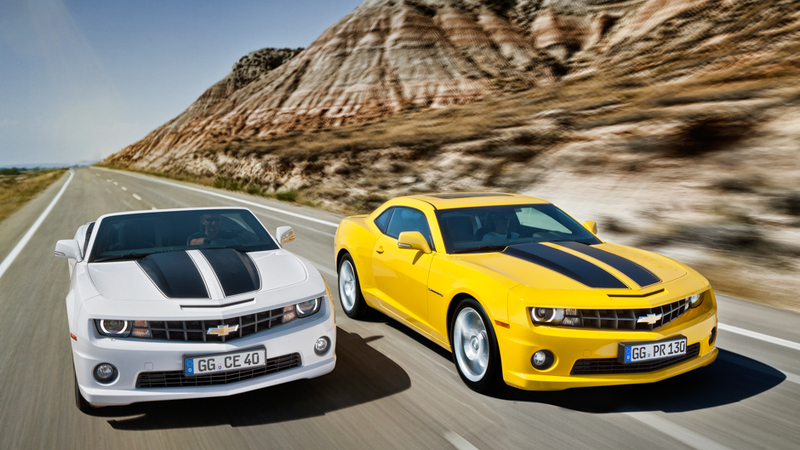 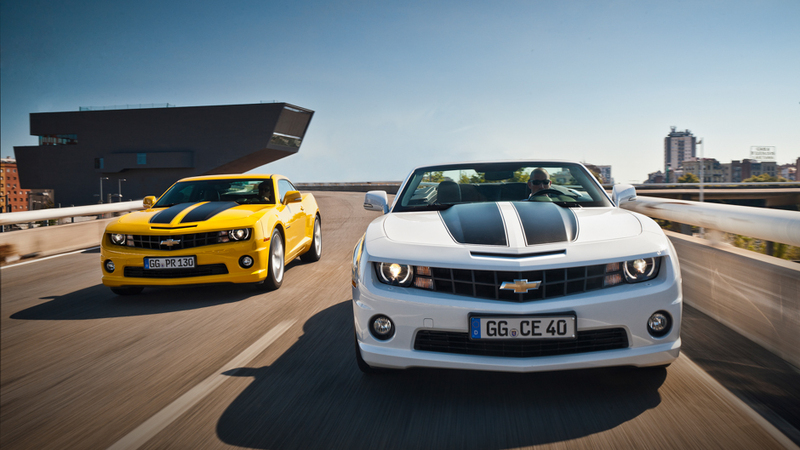 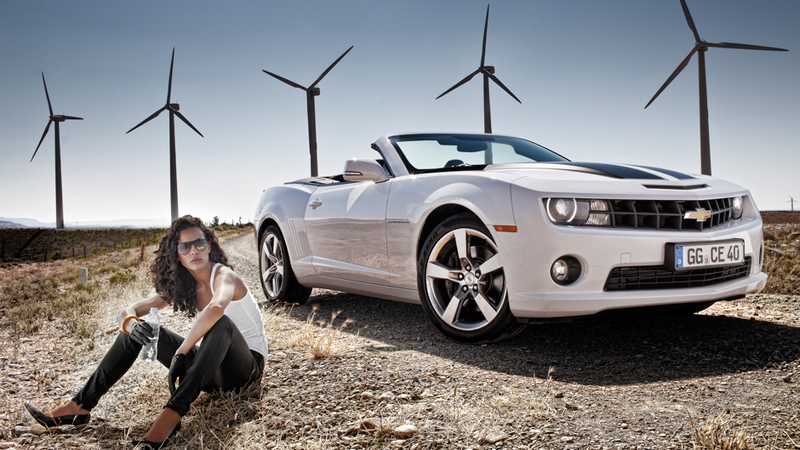 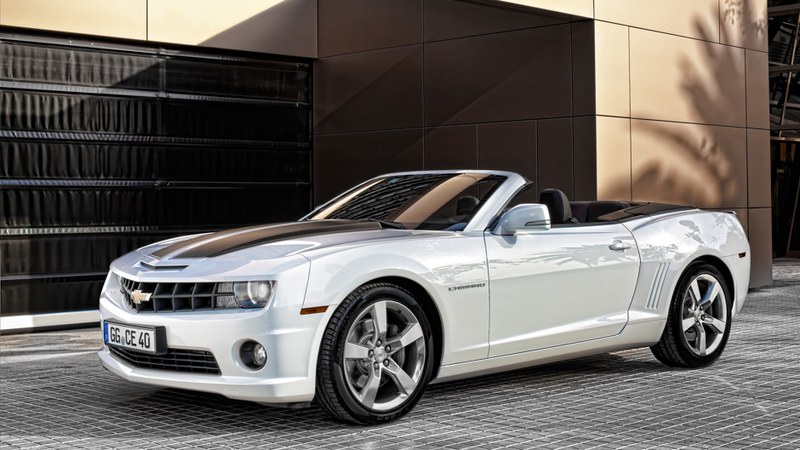 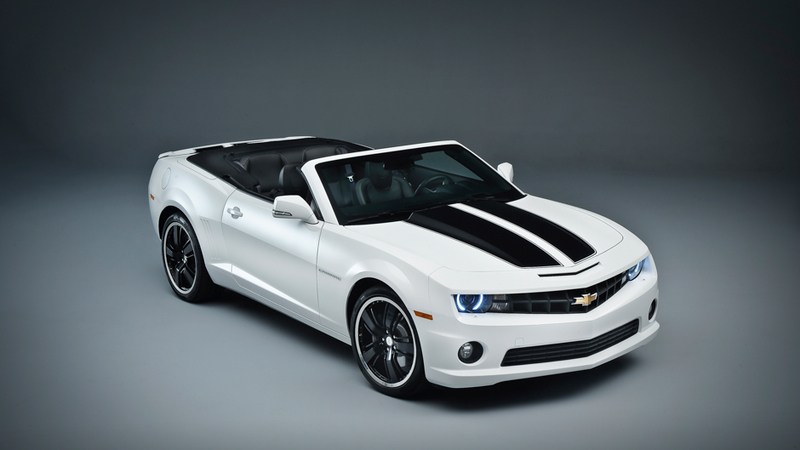 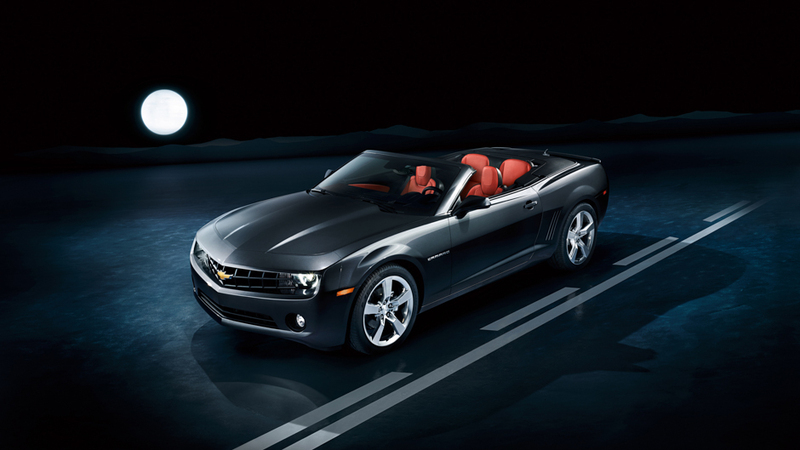 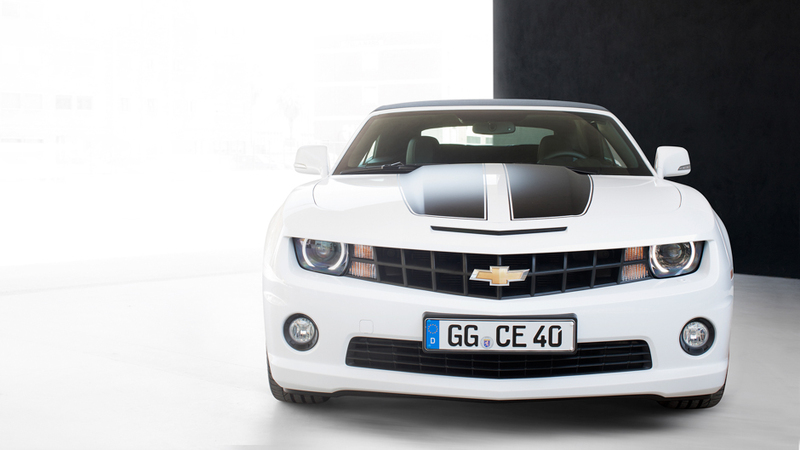 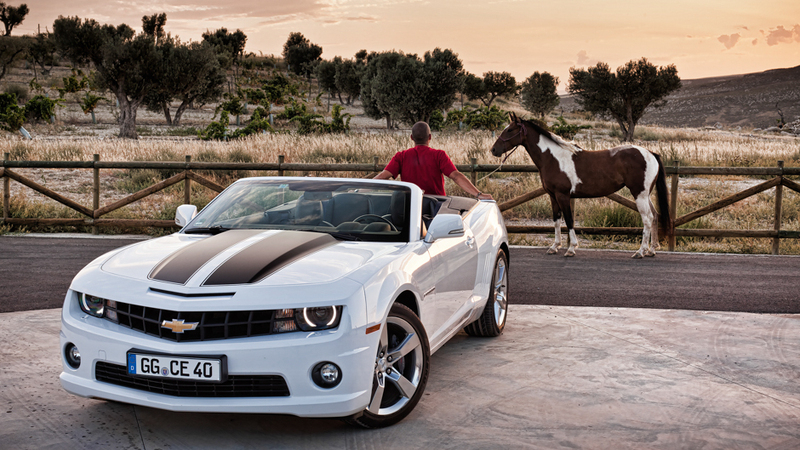 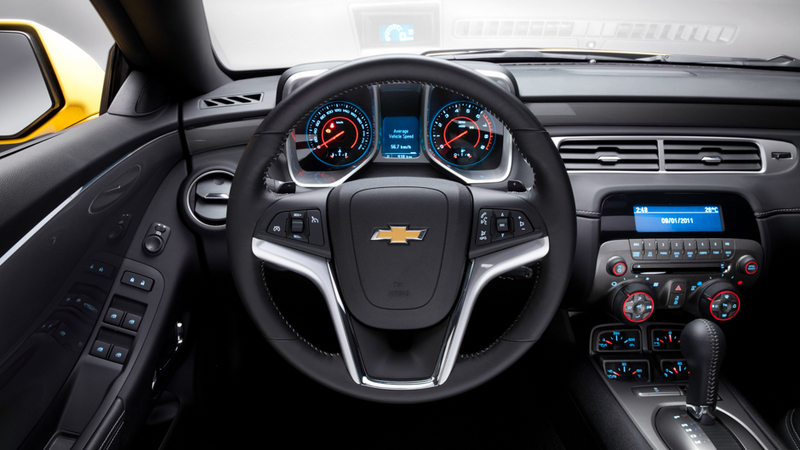 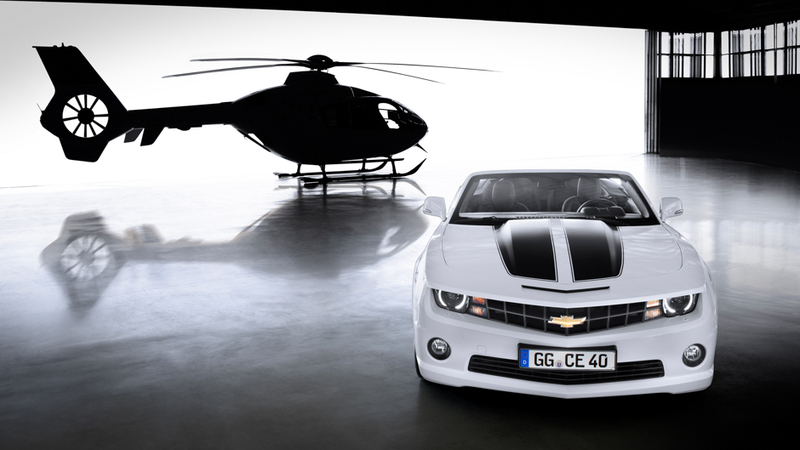 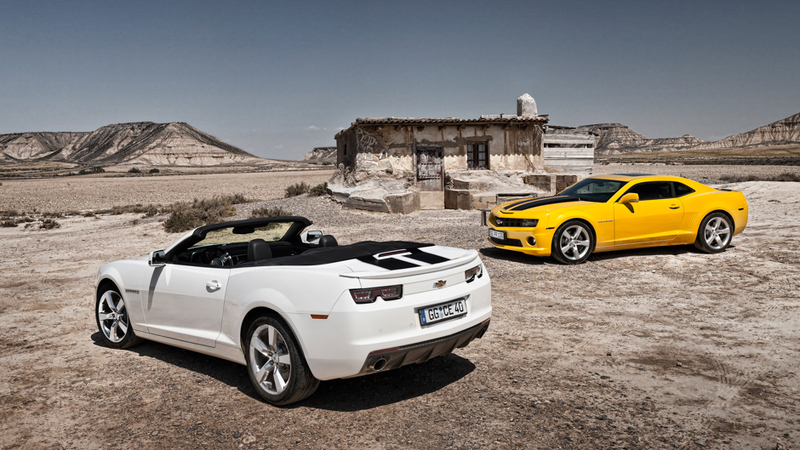 I was expecting the Chevy to unveil the Camaro Convertible in Los Angeles at the LA Auto Show but instead they announced last month that they were going to unveil it in Frankfurt at the 2013 IAA and here it is. 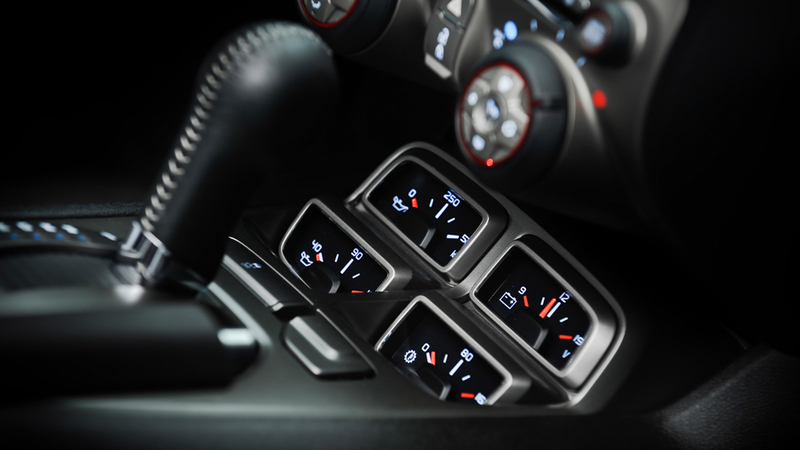 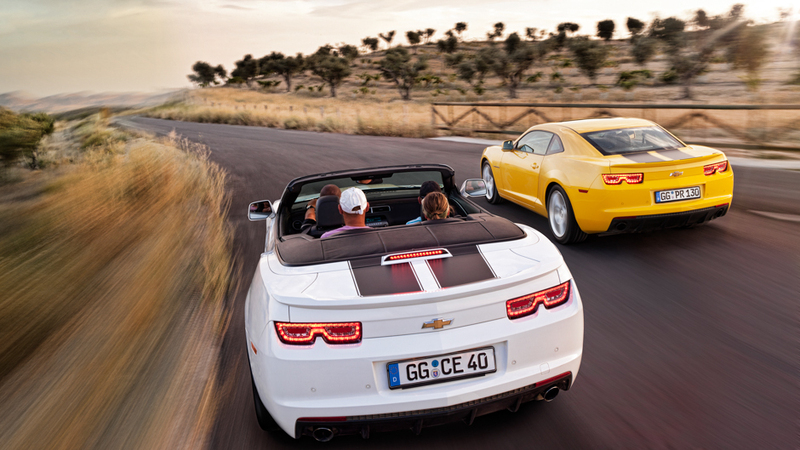 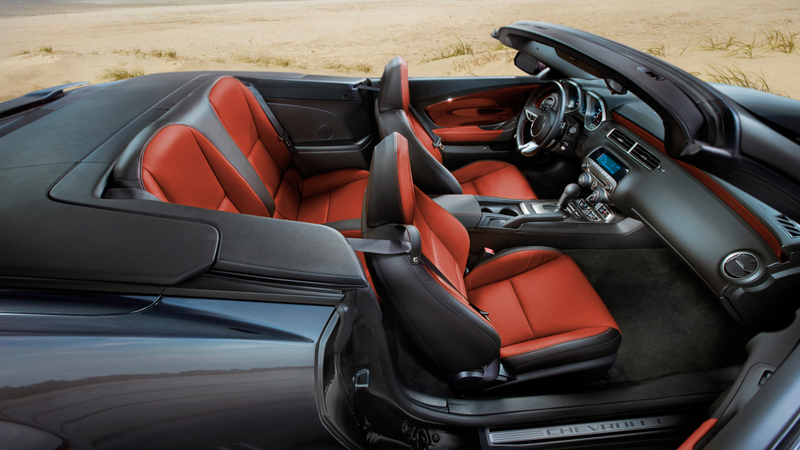 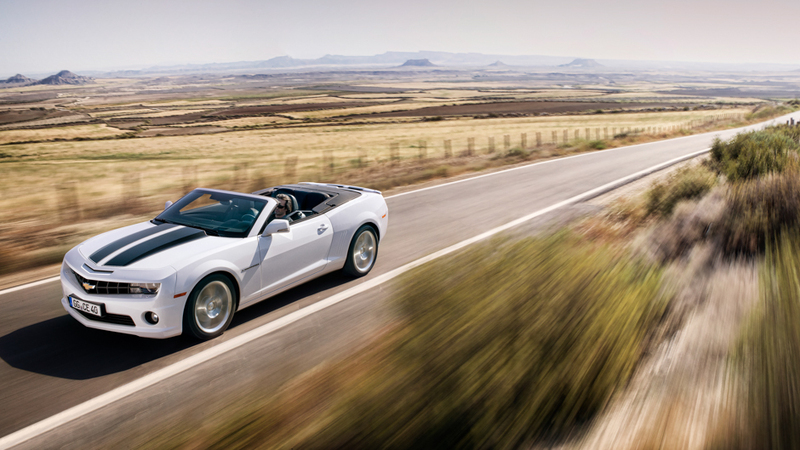 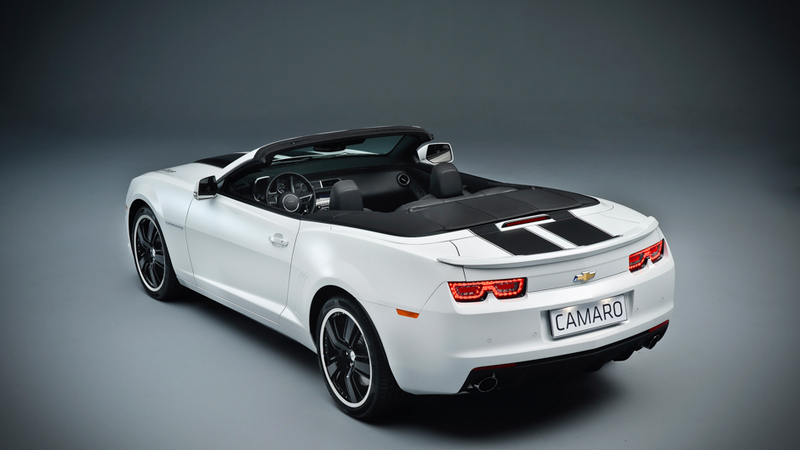 The Camaro Convertible looks exactly as you’d expect, receiving the same design updates as the coupe that was unveiled in New York. 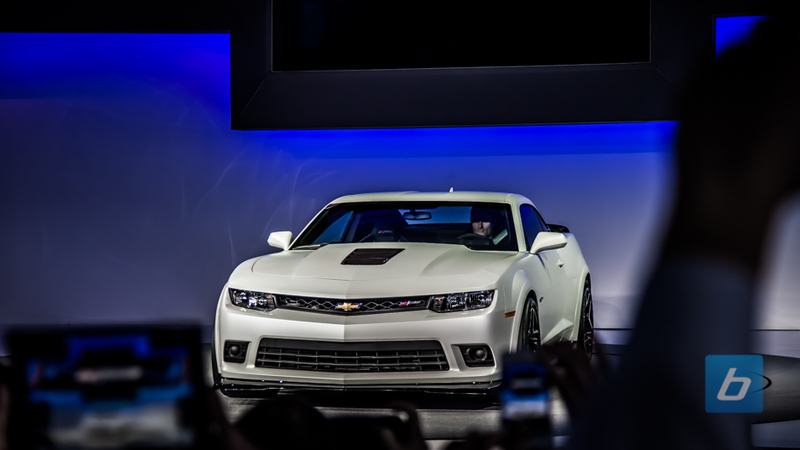 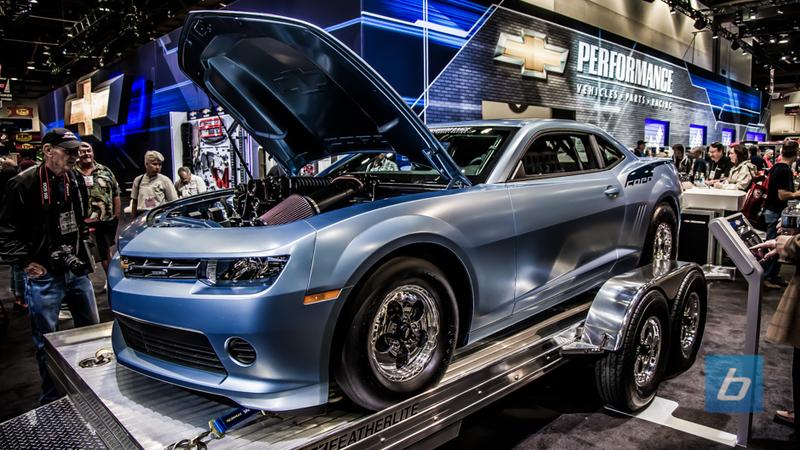 To refresh, the new Camaro gets a redesigned front fascia with an enlarged lower grill and a narrower top grill giving the front end a much more aggressive look to it. 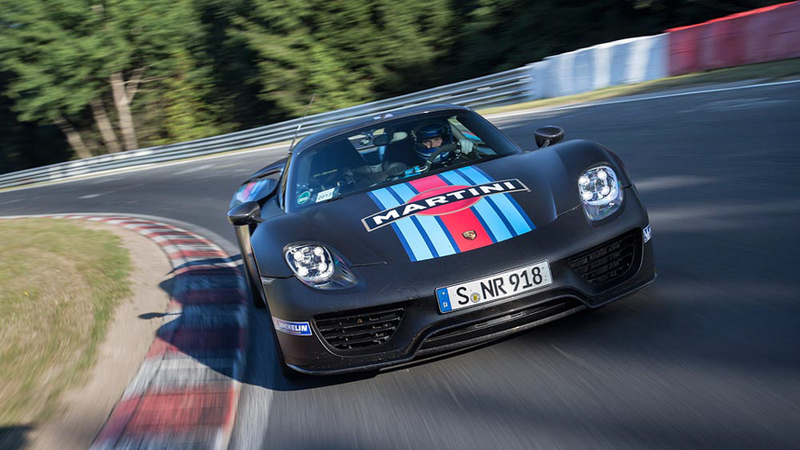 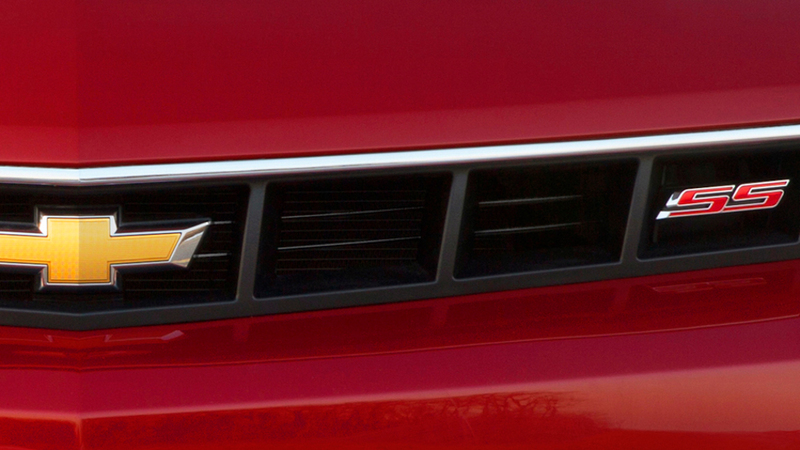 The vented hood completes the muscular front end. 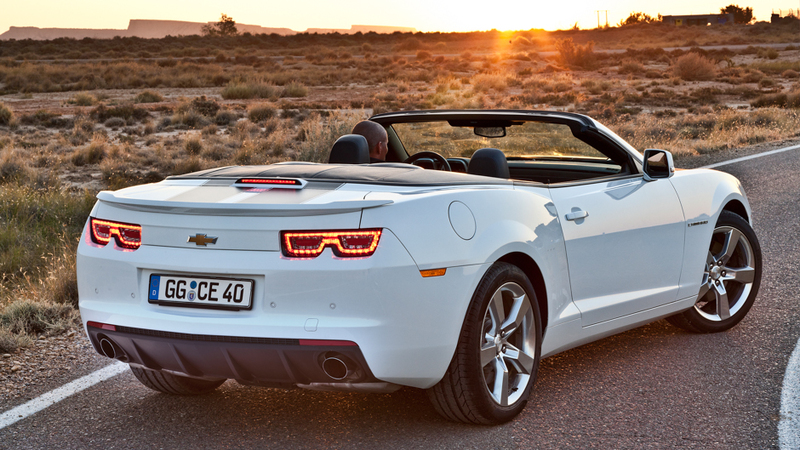 Out back a sculpted rear deck lid, horizontal taillights and a diffuser complete the new look. 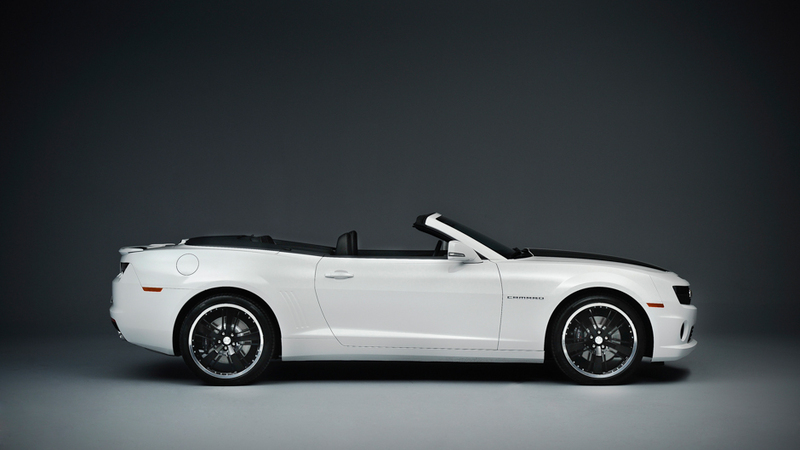 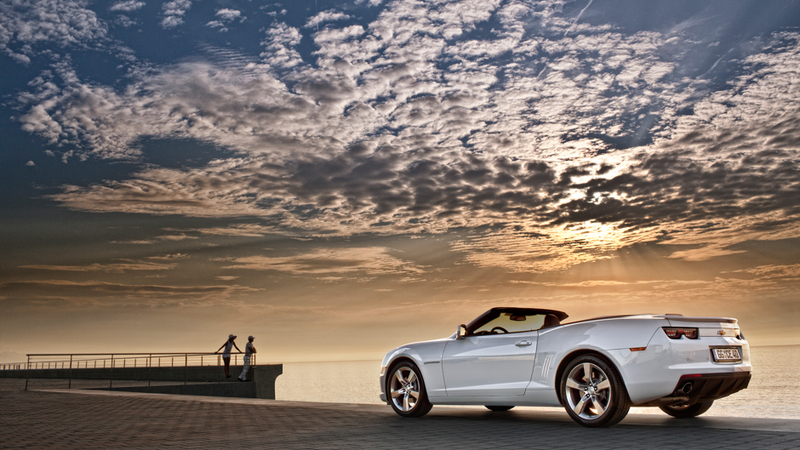 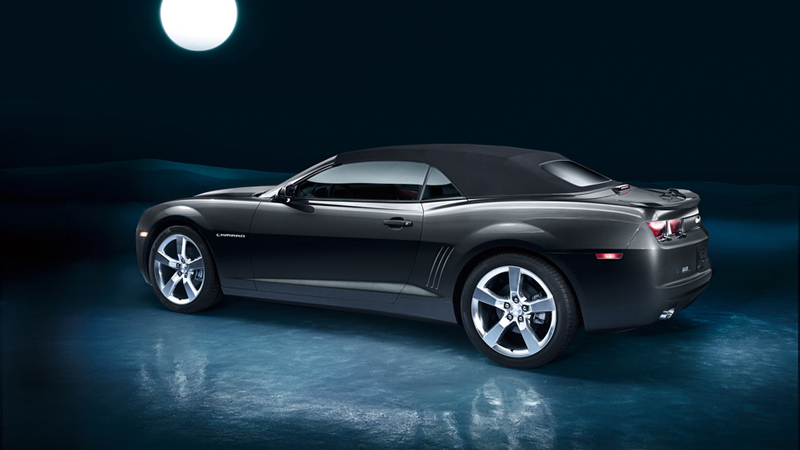 North American pricing was not available but the roofless model carries a €5000 premium over the coupe in Germany.